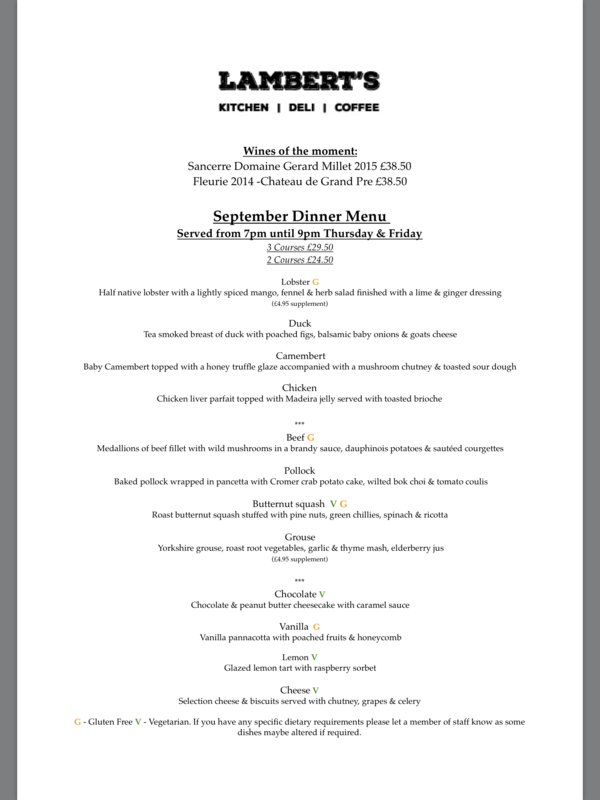 We have a new look menu with a lot of your favourites still on! 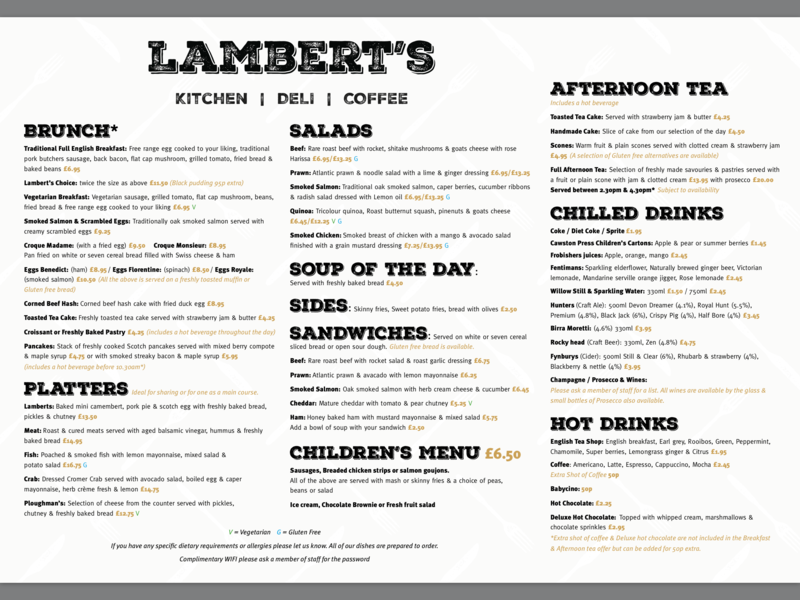 We have added our “Lambert’s sharing platter” which includes mini..
We had lots of great feedback last week in regards to our new September menu (check out our latest review on trip advisor). 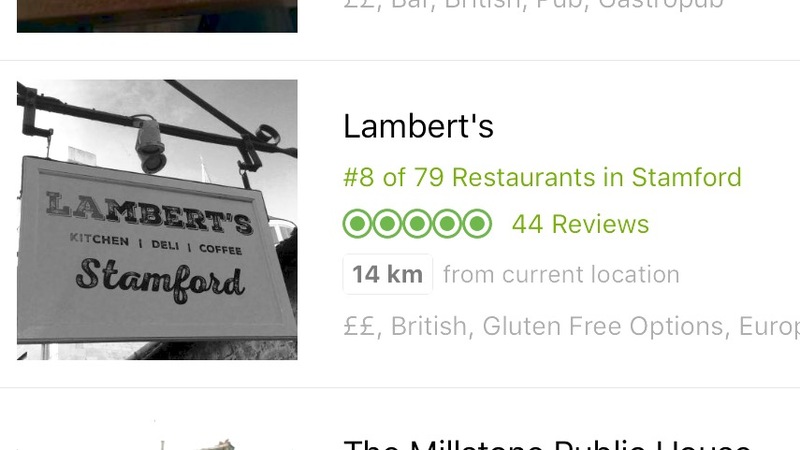 Also we have..
Great news we are in the top 10 restaurants in Stamford after just 6 months of being open. 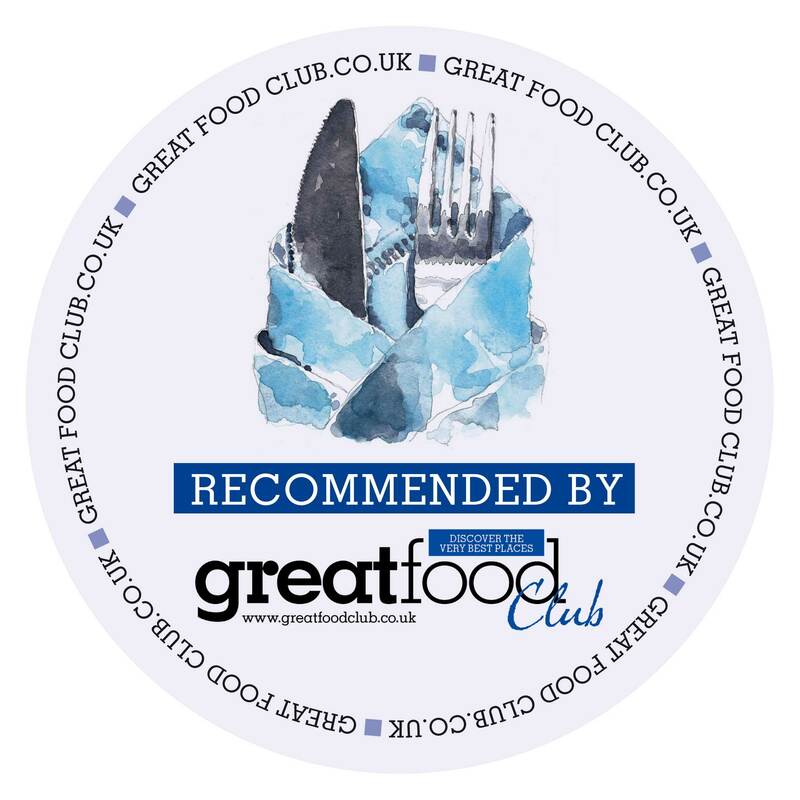 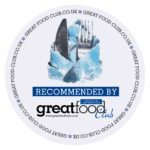 Thanks to all our regulars, reviewers, staff,..